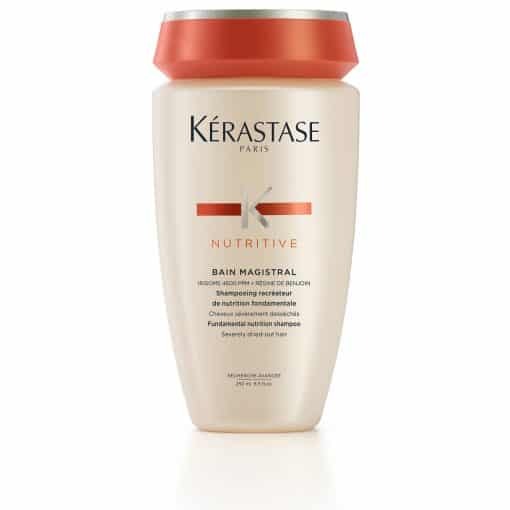 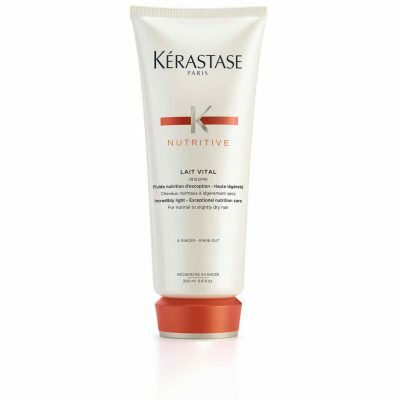 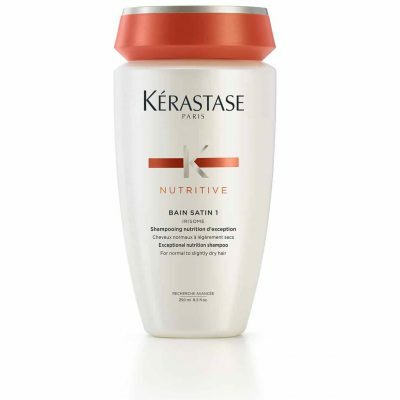 Fundamental Nutrition Shampoo for Dry to Severely Dry Hair. 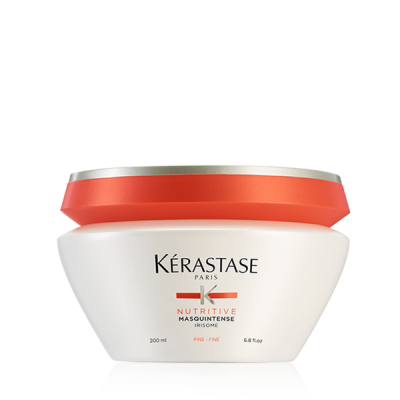 Removes impurities and provides hair nutrition from within. 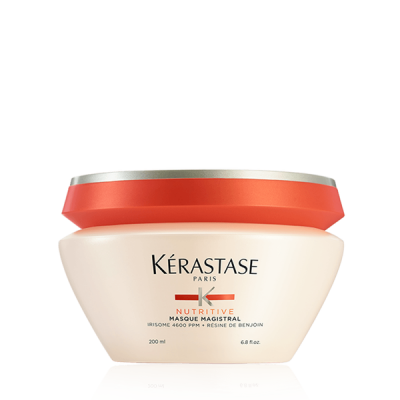 Glamour Magazine’s April 2017 Glammy Awards Winner for “Best Hair Care Products for Curly/Unruly Hair”.